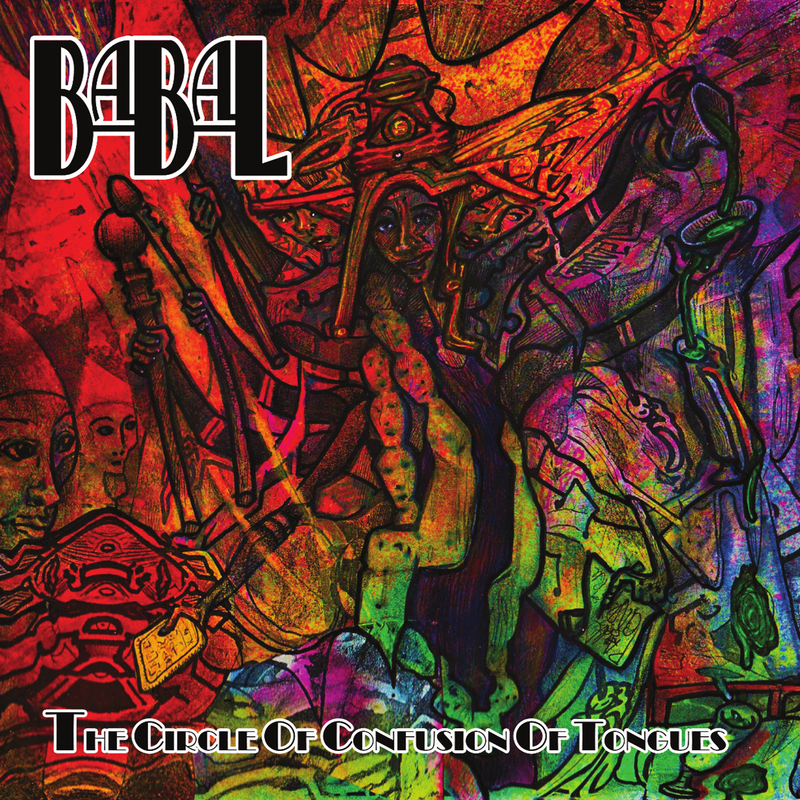 This is the fourth album by UK art rock/psych/prog outfit Babal. The band is based around the core of singer Karen Langley and Rob Williams (guitars), with Jon Sharp (drums), Zoie Green (keyboards) and Ben Balsom (bass), and to be honest, I don’t like it very much at all. But, I can appreciate it, and that’s a difference. While I can’t see myself ever playing this for pleasure, I can totally understand why a great many will be fascinated by this weird amalgam of Frank Zappa, Bill Nelson and Talking Heads (plus lots more). I’ve never understood the fascination with David Byrne, but as soon as I started listening to this I was reminded immediately of him, and would have been surprised if I hadn’t come across him in relation to these guys, and wasn’t disappointed.